Memorial Health System’s Registered Dietitian promotes nutritional health for Memorial Hospital inpatients, outpatients, and Village Manor nursing home residents in Abilene, Kansas. See details about services and programs offered below. Anyone with questions may contact the dietitian’s office at (785) 263-6676. 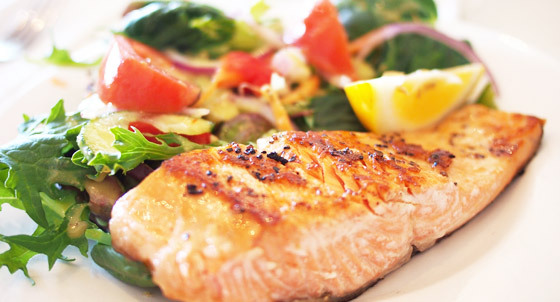 Please call (785) 263-6676 to schedule an appointment with MHS’s Registered Dietitian. The Dickinson County Diabetes Support group meets every month (except August and December) in Memorial Hospital’s Conference Room B, 511 NE 10th, Abilene. The group provides education and support to diabetic individuals and their loved ones. Each meeting, a program is presented by a health care professional on a diabetes-related topic. For more information, contact the Memorial Health System Registered Dietitian at (785) 263-6676. This program is provided in cooperation with the American Diabetes Association and the Kansas State Research and Extension, Dickinson County. 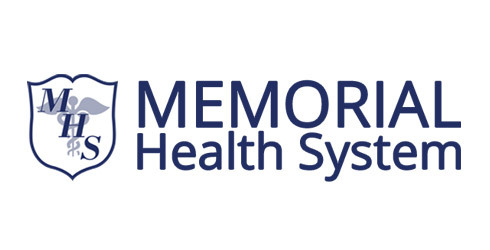 Would you like more information about Memorial Health System’s Dietician Services?